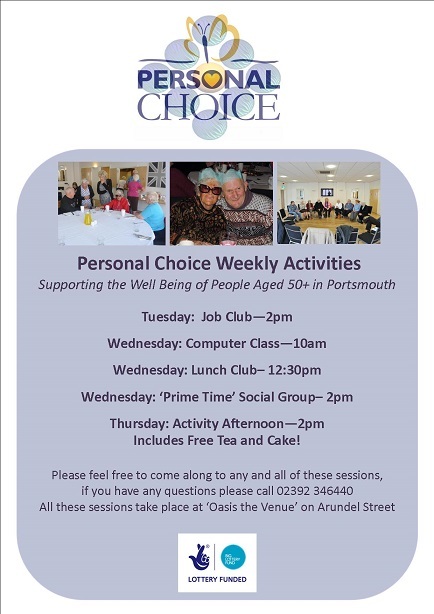 Personal Choice has been set up as we recognise that older people and their relatives and/or carers in Portsmouth, particularly the Charles Dickens ward need more accessible information, advice, support and opportunities for social integration to address the problems of economic and social deprivation and improve their independence and well being. 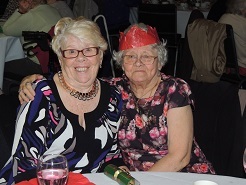 We also aim to support older people in the years preceding retirement to address issues that could lead to poverty and isolation in later years. Happy New Year from Personal Choice! We have lots of activities going on in the New Year, please feel free to come along and get involved. 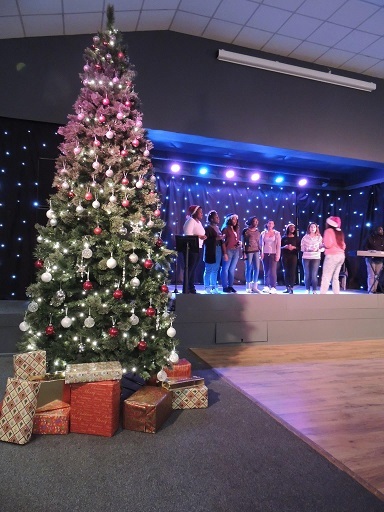 Thank you very much to everyone who attended this years Christmas Party! It was a great success and I hope everyone had a lovely time. 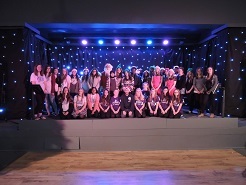 Also a big thank you to all the volunteers and performers who helped out, you all worked so hard! 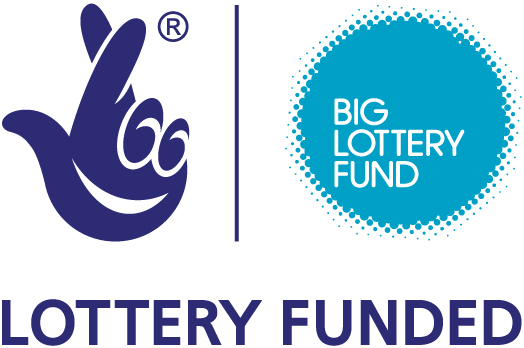 Mustard Seed Ministries is delighted to announce the success of our application to the Big Lottery Reaching Communities Fund.